Produktinformationen "Plated Wear Resistant MK8 Thermal Tube Upgrade for CR10, MakerBot Replicator 1 & 2"
This tube is an improvement over the stock MakerBot Replicator 1 and MakerBot Replicator 2 thermal barrier tube. 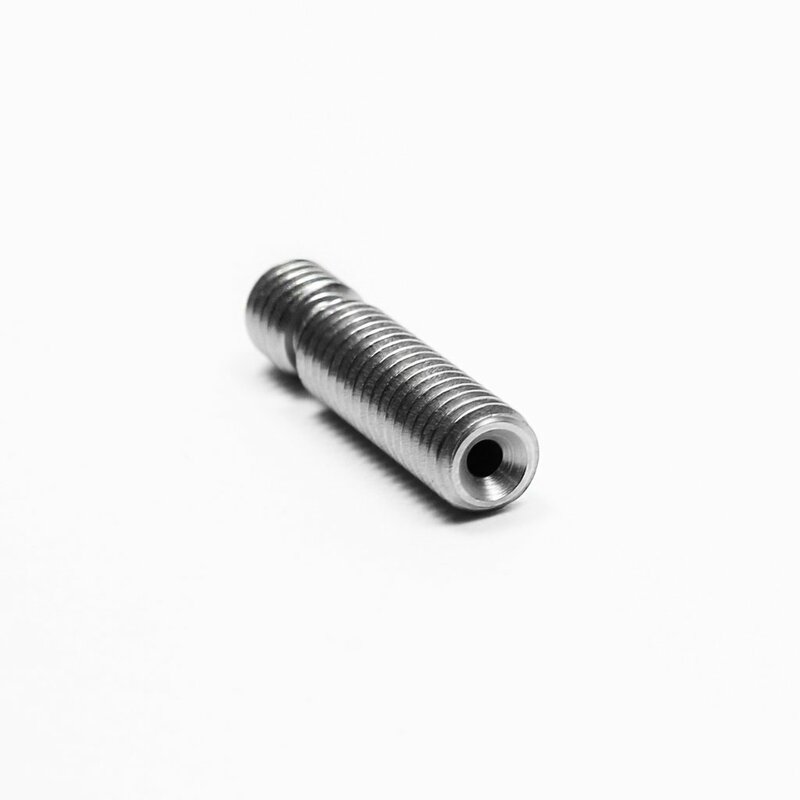 It is made from stainless steel and plated with TwinClad XT coating. 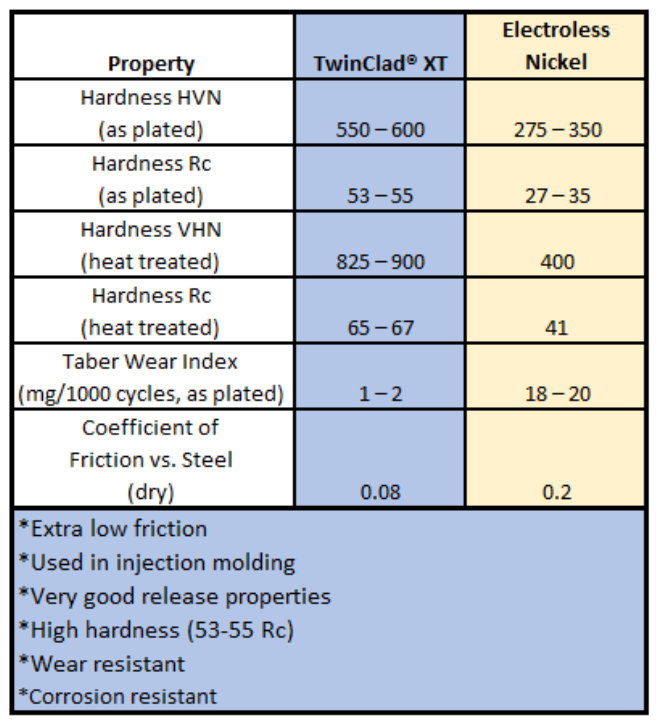 TwinClad XT is a very low friction Electroless Nickel composite coating, often used in injection molding because of it release properties. This high lubricity plating will prevent clogging in the critical zone of hotend, where filament liquidizes. It is also very hard and corrosion resistant. Great for high abrasion filaments like Carbon Fiber, Metal filled, Aluminates, etc. 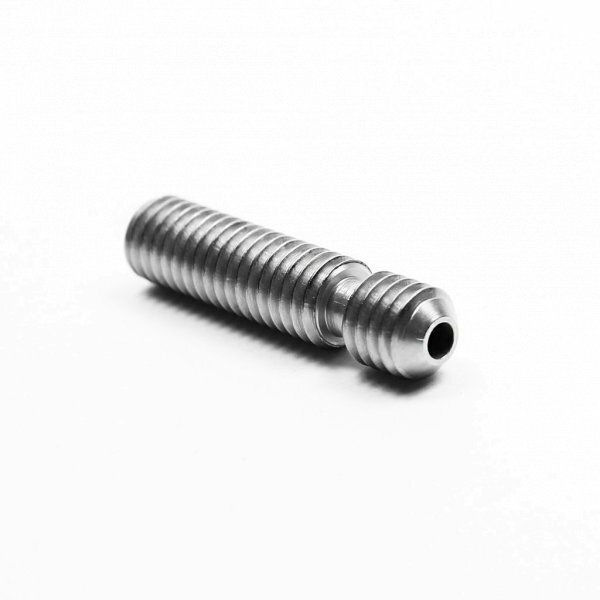 Weiterführende Links zu "Plated Wear Resistant MK8 Thermal Tube Upgrade for CR10, MakerBot Replicator 1 & 2"
Kundenbewertungen für "Plated Wear Resistant MK8 Thermal Tube Upgrade for CR10, MakerBot Replicator 1 & 2"